Donut King Franchise For Sale in Taree! Fully Managed Business, New Lease Term in Place,New Renewed Franchise Agreement,Buyers training included in the Sale Price,Refurbishment / Upgrade to Donut King New Corporate Image! Above average weekly sales for a Donut King Franchise. Located in a shopping centre which will have the addition of a major tenant and 50 additional stores which will not affect the current location of this Donut King Franchise. Buyers training included is the Sale Price. Built on strong foundations and after 30 years of customer satisfaction and growth Donut King is the "King" of opportunity when it comes to business packages. We provide all support systems, marketing and operations manuals and training along with ongoing field advice and coaching to assist franchisees. Donut King is a happy place to shop for anyone, offering a range of donut products along with signature cold drinks, espresso coffee and ice creams as well as a tasty range of hot dogs. Owning a Donut King could be your next step towards independence and financial success. Donut King is the "King" of opportunity providing all support systems and training along with ongoing field advice and coaching. If you have always dreamed of being your own boss here is your chance. It's as good as it sounds - and it's within reach! Donut King is a happy place to shop for anyone, offering a range of donut products along with signature cold drinks and ice creams as well as a tasty range of hot dogs. Add to this freshly ground coffees and designer hot beverages and the Donut King formula starts to take shape. Donut King is part of Retail Food Group (RFG) – Australia's largest multi food franchise group. RFG is also the proud franchisor of 8 other iconic brands – Brumby's, Brumby's GO!, Michel's Patisserie, bb's café, Esquires Coffee Houses, Pizza Capers, Crust Gourmet Pizzas and The Coffee Guy. Sumo Salad Franchise For Sale! Pizza capers Franchise For Sale in Bathurst . Brumbys Bakery Franchise For Sale on The Gold Coast! 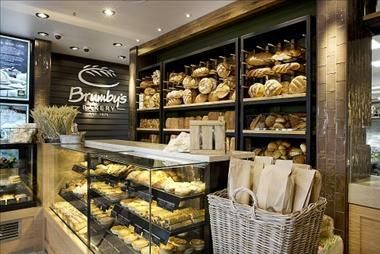 Brumby's Bakery Franchise For Sale - Brumby's Ascot. Price Reduction. 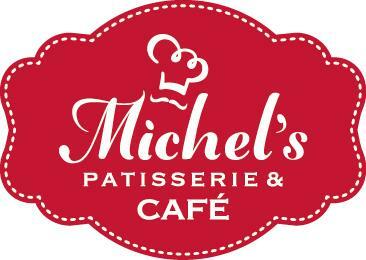 Michel's Patisserie Franchise For Sale in Brisbane! 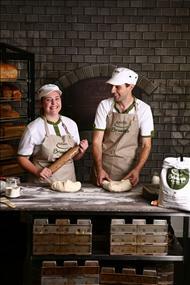 Brumby's Bakery Franchise For Sale in Brisbane! 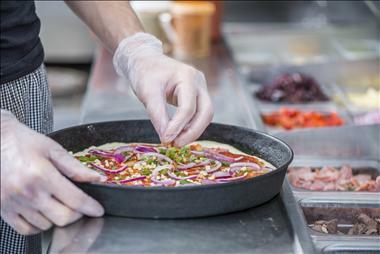 Crust Gourmet Pizza Franchise Re-Sales Available VIC!! 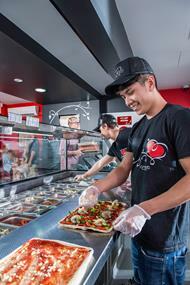 Crust Gourmet Pizza Franchise Re-Sales Available in NSW!! Crust Gourmet Pizza Bar - Sydney. Crust Gourmet Pizza Franchise For Sale South from Sydney! 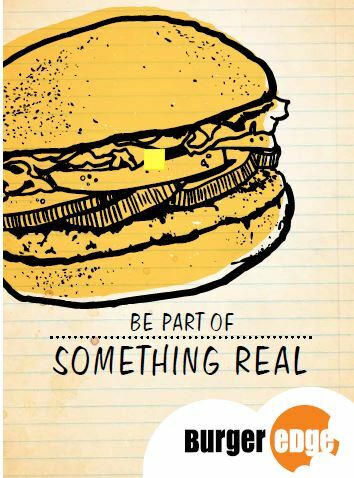 Burger Edge Franchise Stores For Sale!